EXCLUSIVE! Clean and Refresh Hosiery - without Rinsing! Who better to make a hosiery wash than those who know it best? Support Plus®. 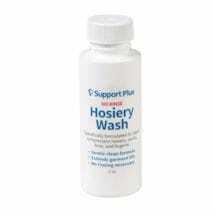 This hosiery wash is formulated to effectively clean and refresh your hosiery. Just hand wash for 15-30 seconds then hang or lay to dry - no rinsing required. 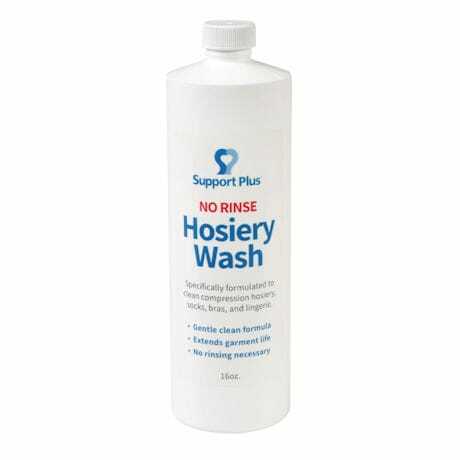 Support Plus No Rinse Hosiery Wash is gentle on your delicate hosiery and, because there's less agitation and zero rinsing, your expensive hosiery can last much longer. 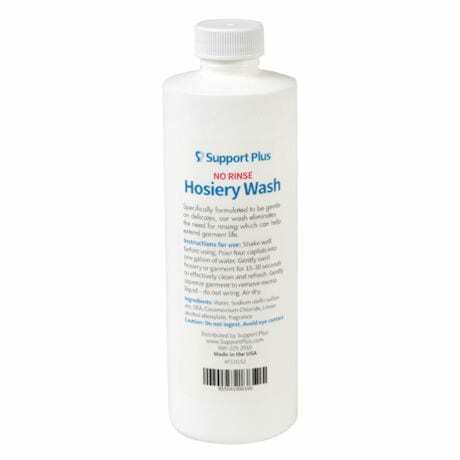 Support Plus No Rinse Hosiery Wash is also great for other delicates.